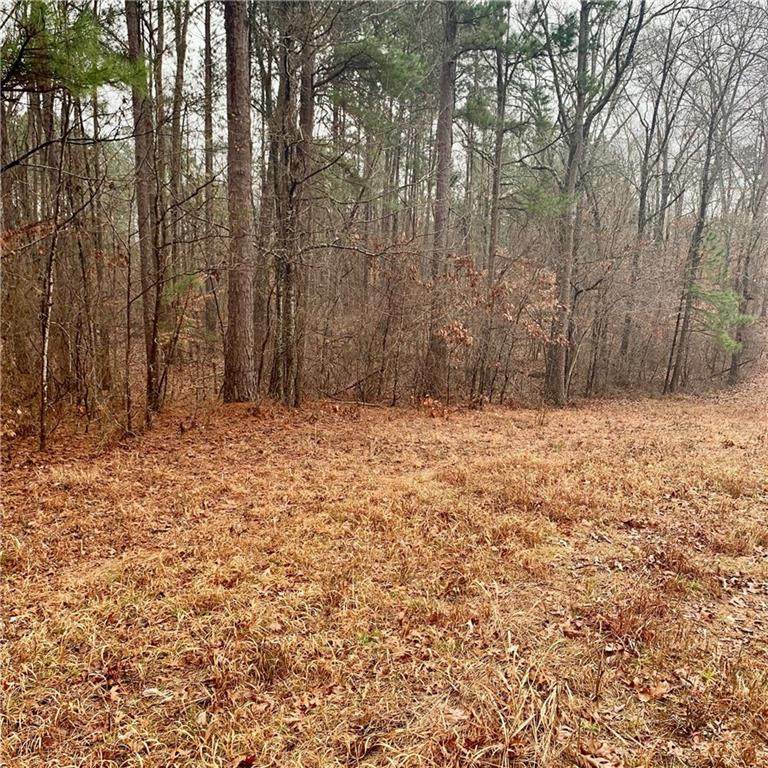 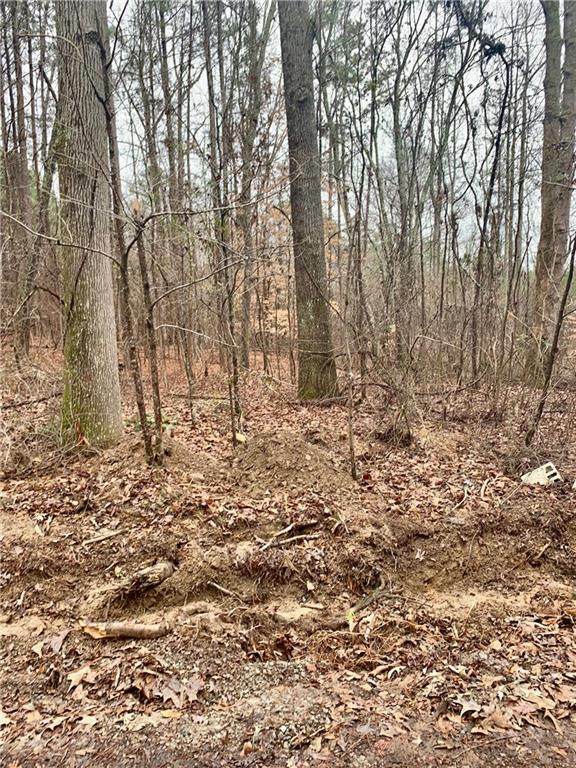 Estate potential with level grasslands, rolling hills and plenty of hardwoods on this beautiful 6.97-acre site. 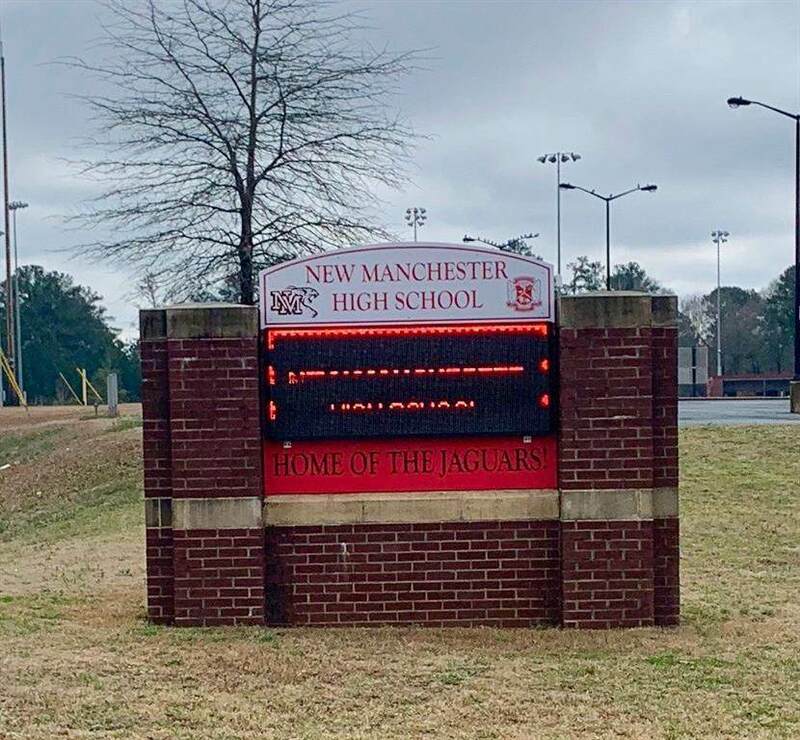 Conveniently located off Hwy 154 near Chattahoochee River, New Manchester High School and Boundry Waters Aquatic Center. 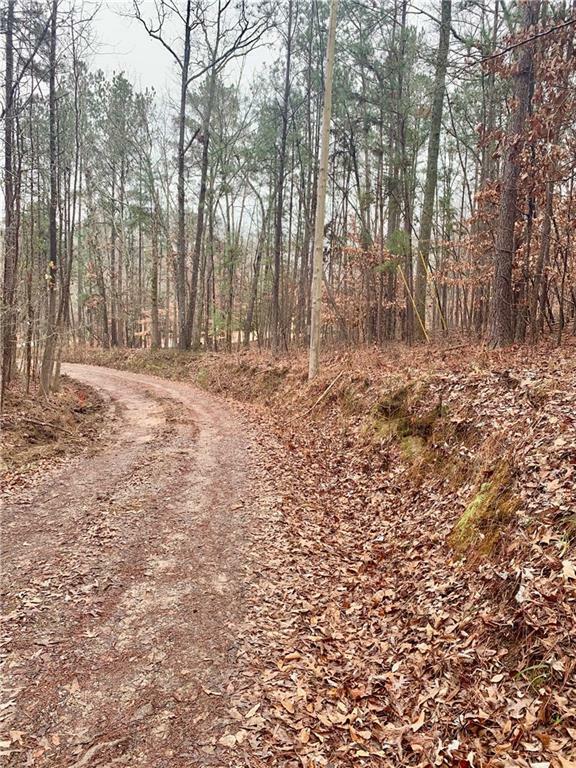 Endless opportunities to realize your dream home in NW Georgia.